For the Standard ritual, is it necessary to have all of the tools, including the bell? 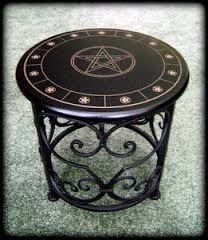 What if I change my mind, can I take the alter and such down without consequences??? 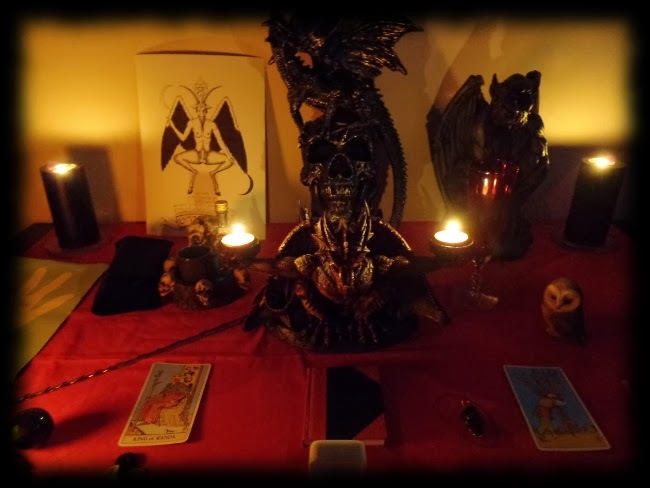 Heres a couple of good examples of altars. 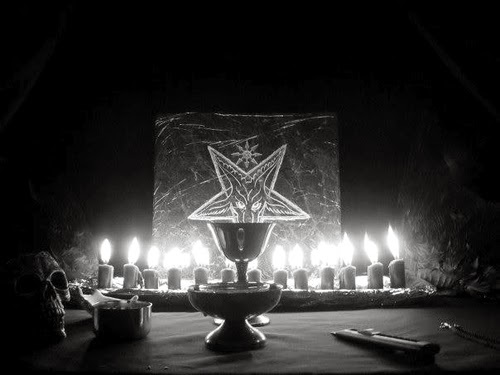 What do you think is the best place to hide an Altar? My parents are strongly Christian, and I have to give my room up to other family members sometimes when a large group of family comes over from across the state. 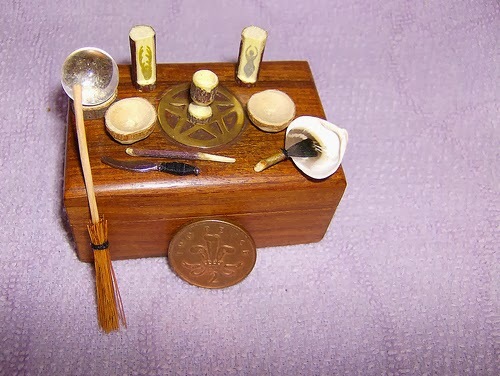 If you can, keep your items for your altar to a minimal and have a storage box or case for them when you need to move and take them with you. Don’t try to hide it to obviously, possibly just place the container on top a shelf or in a closet when not being used. Try not to create “suspicious smells” like from burning candles or incense.